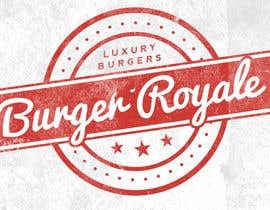 I have a new Burger store that needs Modern Luxury logo dsign . I are searching for a talented graphic designer to make our logo look amazing.. I will consider anyone who has flair and design skill. 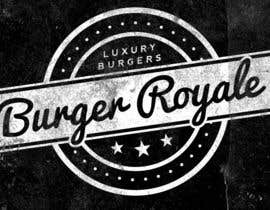 The main products we sell is Luxury Burgers. 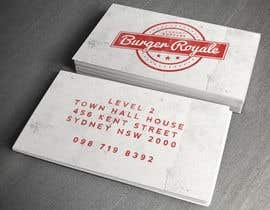 Resturant name is Burger Royale.